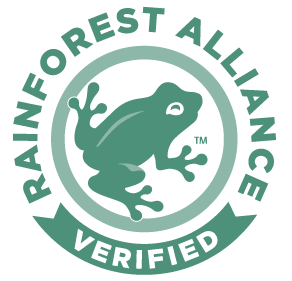 Chilamate Rainforest Eco Retreat supports and motivates many neighbours to participate in tourism related activities. 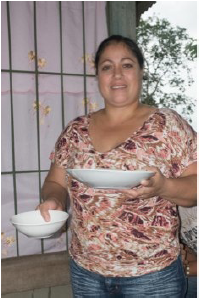 In the close by community of Linda Vista there are many Costa Rican señoras with beautiful rustic rural kitchens excited to teach and share with visitors. We can organize a cooking class for any meal or just as a snack between meals. The ladies offering the classes are very hygienic and have been trained in food safety and handling. 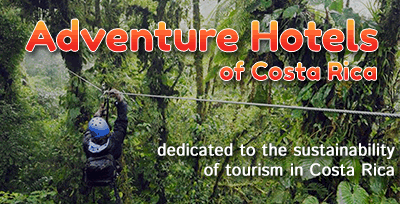 Chilamate Rainforest Eco Retreat supports and motivates many neighbours to participate in tourism related activities. In the close by community of Linda Vista there are many Costa Rican señoras with beautiful rustic rural kitchens excited to teach and share with visitors. We can organize a cooking class for any meal or just as a snack between meals. The ladies offering the classes are very hygienic and have been trained in food safety and handling. By car, it is about 5-10 minutes drive, depending on the house. By foot it is about 15-45 minutes walk, depending on the house. No busses go to Linda Vista. 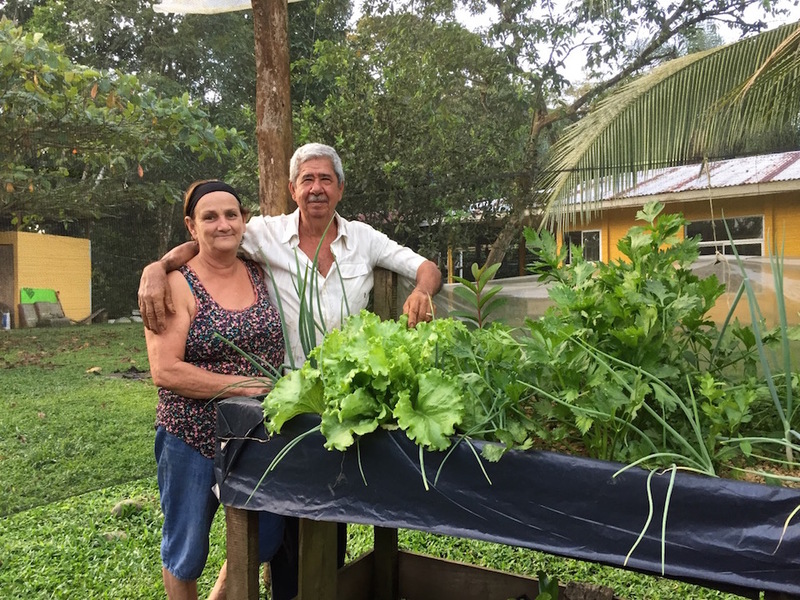 Linda Vista is a farming settlement formed by campesina families who support Chilamate Rainforest Eco Retreat´s conservation project and participate in various ways and in different programs run by the Retreat. This visit is approximately 1.5-2 hours and includes a meal or snack. The price is $30 per person. Group and family rates are available, please inquire at reception.